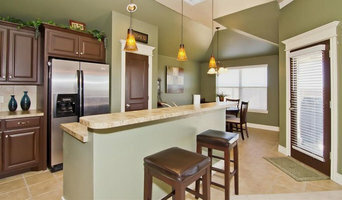 Full service General Contracting company with emphasis on customer service. Skybox Construction is a fully licensed, bonded and insured General Contractor serving the Las Vegas valley and Henderson. Our residential and commercial projects range from remodeling to building from the ground up. *Authorized Bona Certified Craftsman* We are Las Vegas' only family owned premier custom wood flooring company. We specialize in everything from your first wood floor to designing and creating a 1 of kind wood floor that will make the Jones jealous. Raise your level of living today and let our family take care of yours. Give us a call or stop by our showroom. Our estimates are always free, and no one will take better case of your wood flooring needs. If you odn't have a Brian's Masterpeice wood floor, you don't have a real wood floor! 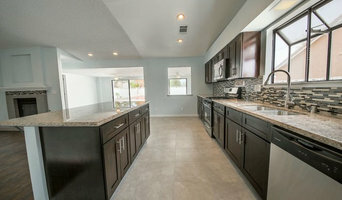 Thomason Construction is a Las Vegas family based general contracting company that specializes in residential and commercial remodels, additions, and improvements. *Authorized Dealer of Andersen Windows & Doors* With over 40 years of experience, we are Las Vegas's local and reputable window and door dealer. 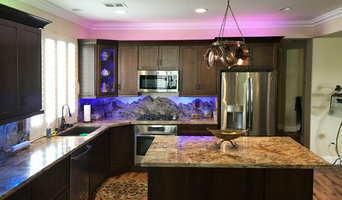 We specialize in residential new construction, remodeling, retrofitting, and light commercial projects. We offer print evaluations and have a full showroom serving the custom home market. We welcome industry professionals and homeowners alike, give us a call today or visit our Las Vegas showroom. We look forward to working with you! Premier Door & Trim Inc.
We are a small, home-based business, therefore we do not have all the costs of a large business, including laborers and office leasing. This lets us pass the savings to you! We have always cared about customer satisfaction; we do the work correctly and allow you to decide when you want our services. We've thrived from recommendations in our lawn maintenance business, allowing us to expand into landscaping. We are licensed by the Nevada State Contractors' Board, the State of Nevada, Las Vegas, and other municipalities of Clark County.